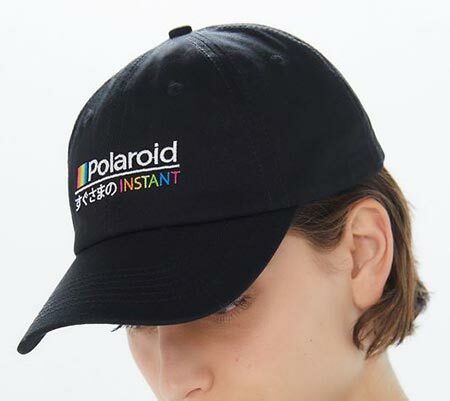 Add some retro flare to your everyday look with this Polaroid baseball hat. 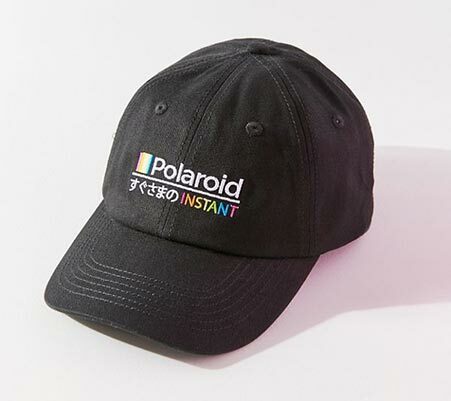 This black baseball hat features a solid background decorated with colorful Polaroid branding to instantly enhance your wardrobe with a retro inspired design. 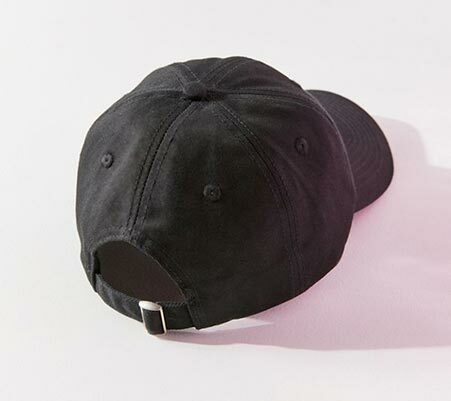 Pair with your favorite blue jeans and t-shirt ensemble for the perfect retro-chic look.